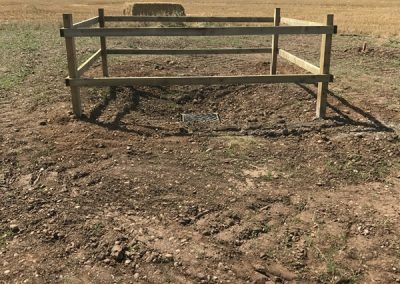 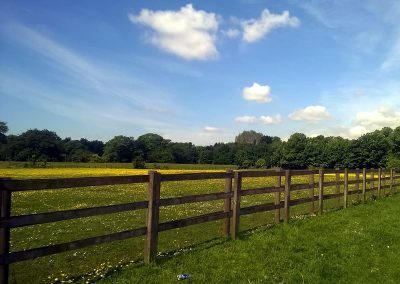 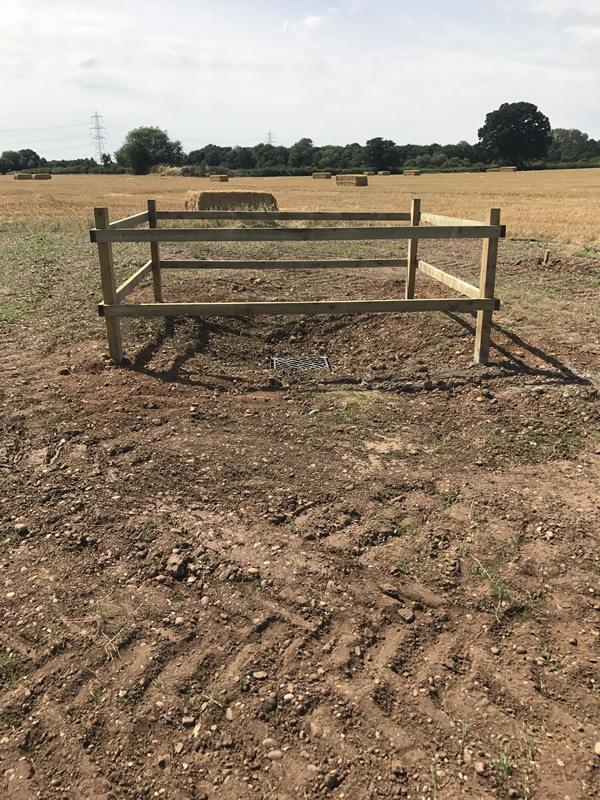 Our fencing services include paddock and field fencing for horses, including repairs to existing fencing and gates. 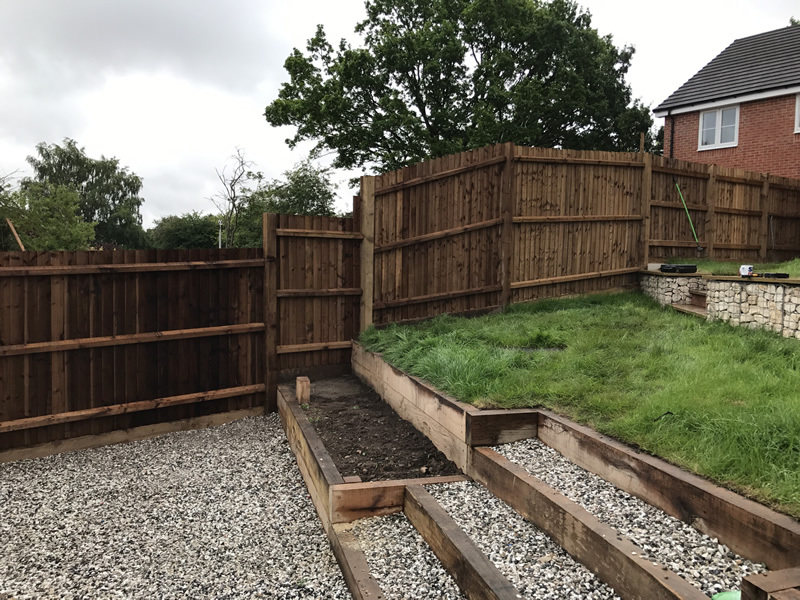 More traditional style gravel board and panel style fencing seen in many private residences is also undertaken. 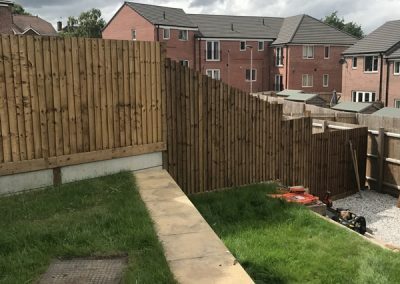 We have a wide range of fencing services to suit each clients individual requirements and budgets. 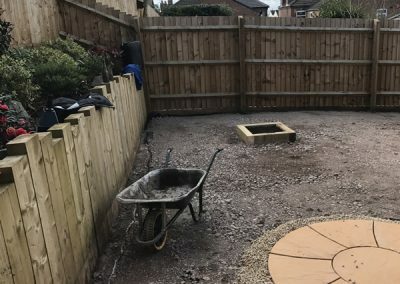 We are always happy to meet on location to discuss the best options available to you. 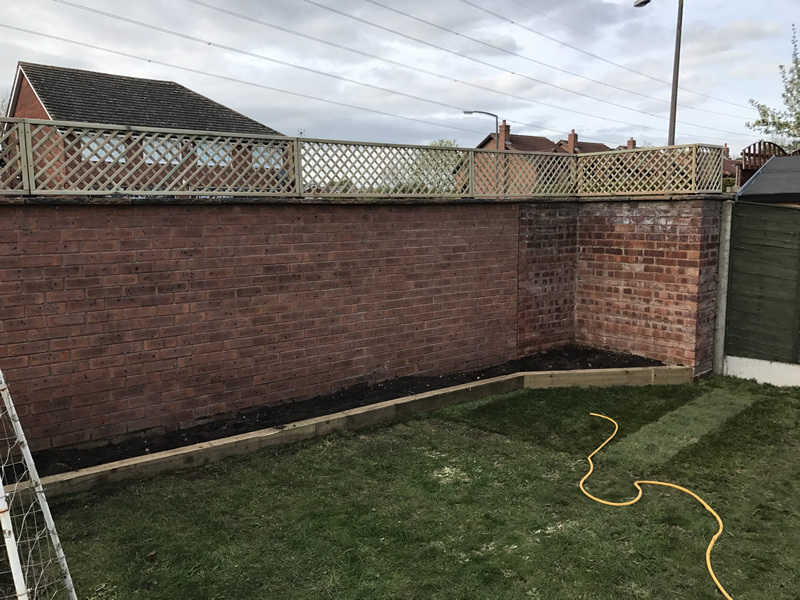 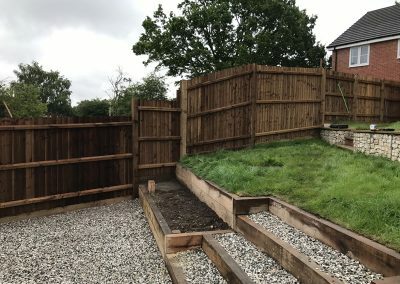 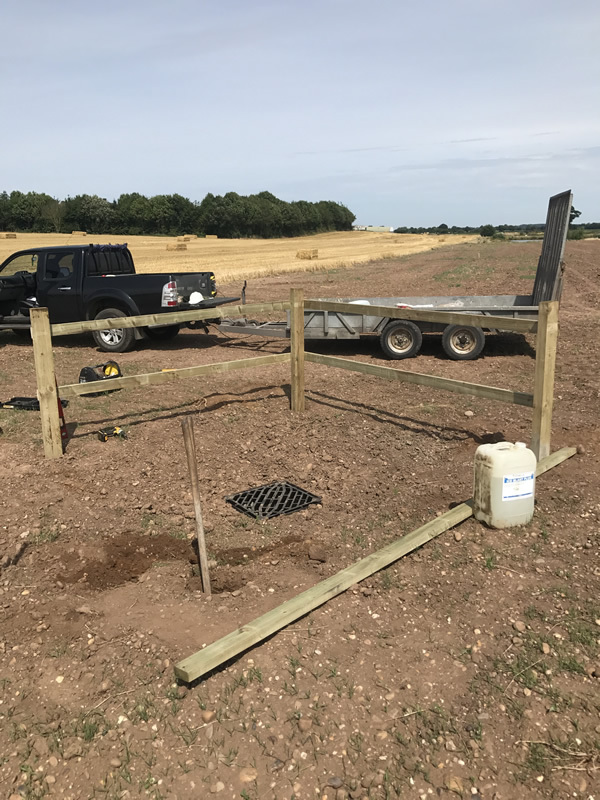 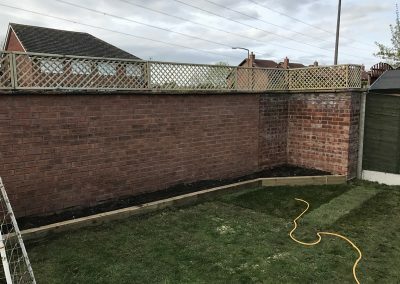 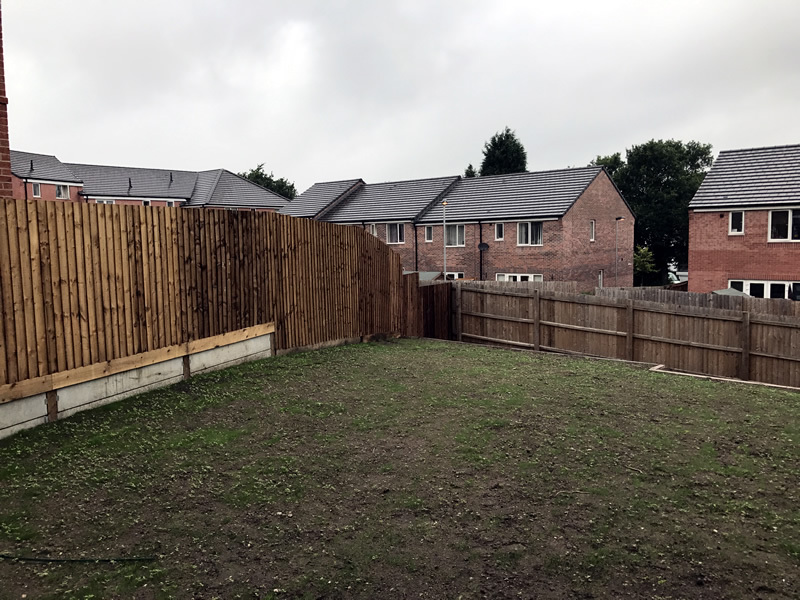 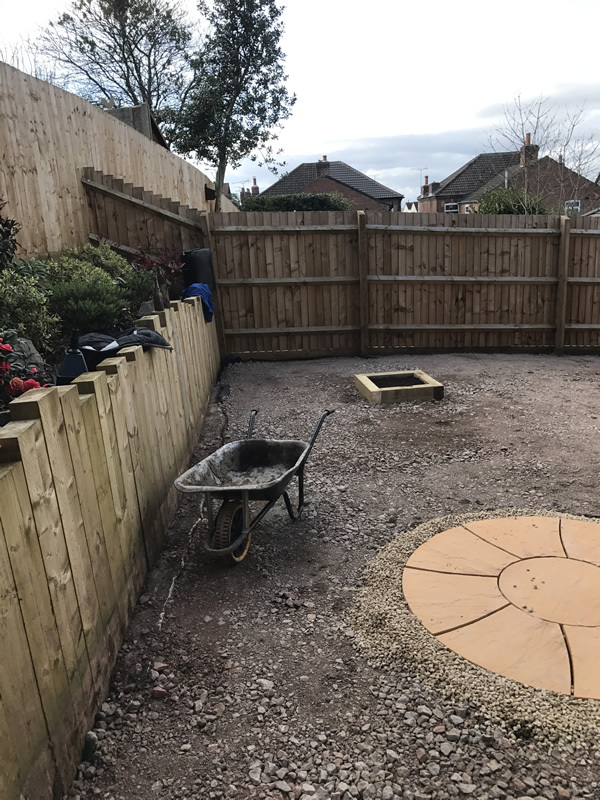 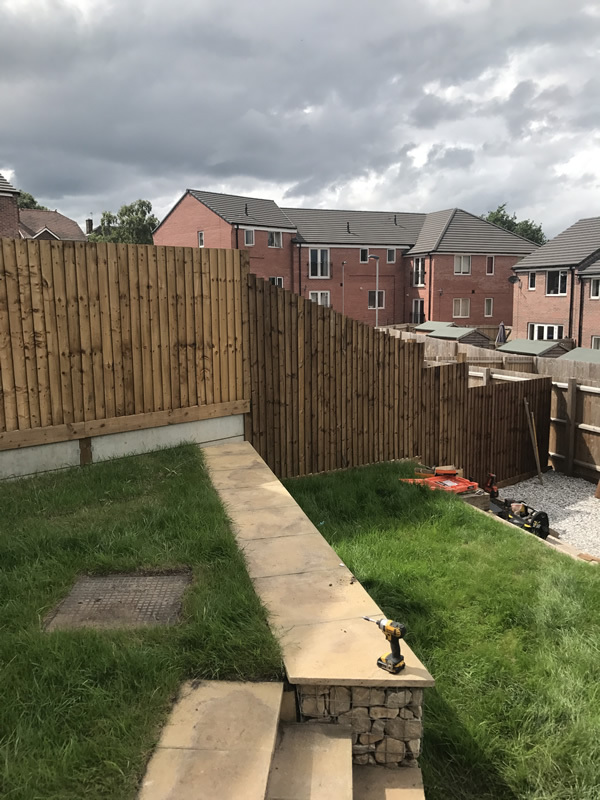 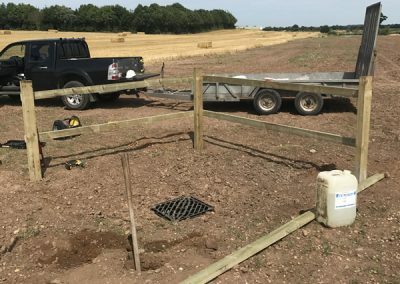 Years of experience and specialist machinery allows us to undertake a wide range of fencing services throughout the midlands including, Tamworth, Lichfield, Sutton Coldfield, Burton, Coleshill, Swadlincote, Ashby, Atherstone, Derby, Birmingham and more.